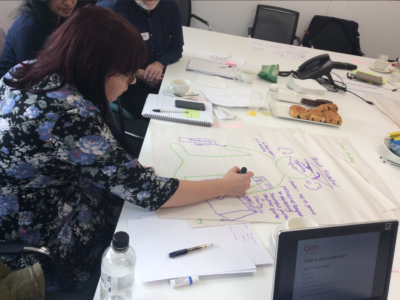 Thanks to £168,000 of Arts Council England resilience funding, GEM has established a new Learning and Sharing Centre (LSC) for all those in the cultural sector that are involved in education. The aim of the LSC is to meet the needs of today’s workforce by equipping them with the skills they need. 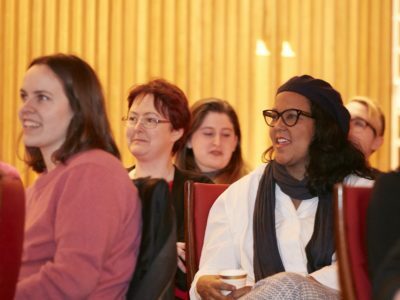 The LSC will empower GEM to provide the best continuing professional development possible for heritage educators, advocate for the value of heritage education and increase awareness and routes into heritage education for those in and out of the heritage sector. GEM’s Learning and Sharing Centre is building upon existing best practice to provide training and continuing professional development at all levels linked to GEM’s competency framework. This framework underpins GEM’s training programme and outlines the knowledge, skills and behaviours required of the heritage learning professional. GEM is also working with its area convenors and other advisory bodies to plan the long-term future of GEM, ensuring ideas and needs nationwide are understood and addressed by GEM throughout its work.